Aimed at children aged 8 years and above, the PADI Master Seal Team allows younger divers to experience specialty dives in a safe, controlled environment, building upon the knowledge and experience they gained in the Seal Team. 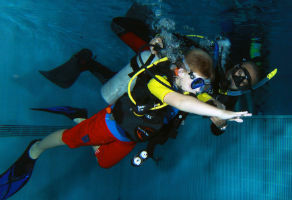 The Specialty Aqua Missions reinforce safe diving skills while the kids are having fun. PADI Seals get to sample a wide variety of dives. 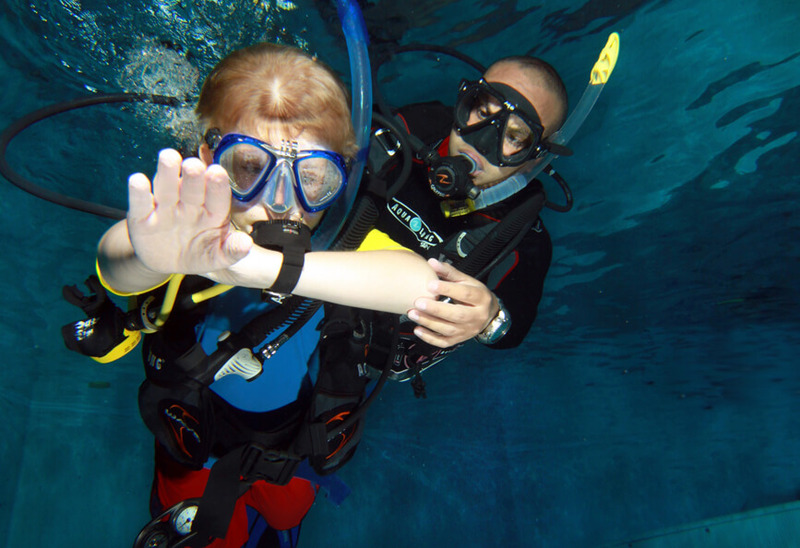 It provides parents with a structured program that lets their children develop skills, learn about the aquatic environment and have a lot of fun. 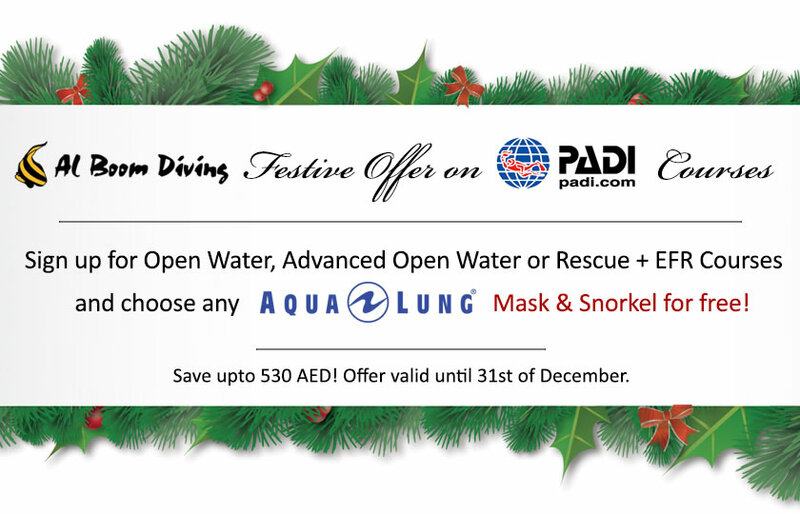 It’s an excellent way for children to continue their scuba diving education, prior to full certification. 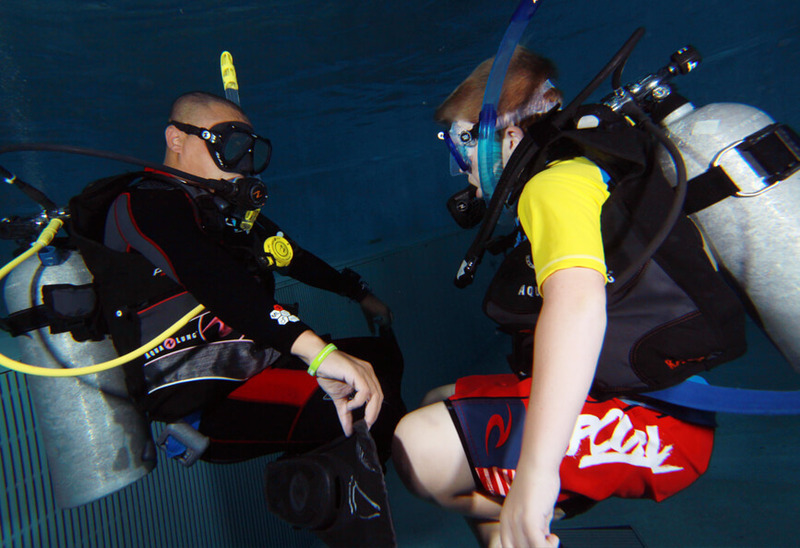 Children get to experience simulated environments such as night diving, wreck diving, identification dives and underwater photography. The Seal Team program can be done in the on-site pools at our dive centre on Al Wasl Road, Jumeirah or at Le Meridien Al Aqah Beach in Fujairah. It can be completed over a day, or done for a few hours each day, over a couple of days.